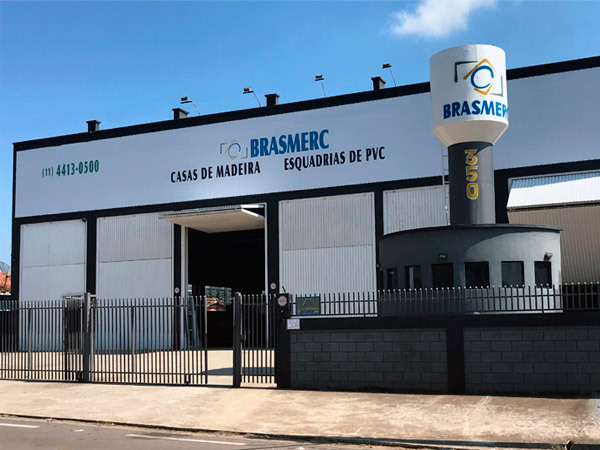 BRASMERC, a Brazilian trading and manufacturing company, was established to cover the international demand for Brazilian construction materials, especially hardwood prefabricated houses. 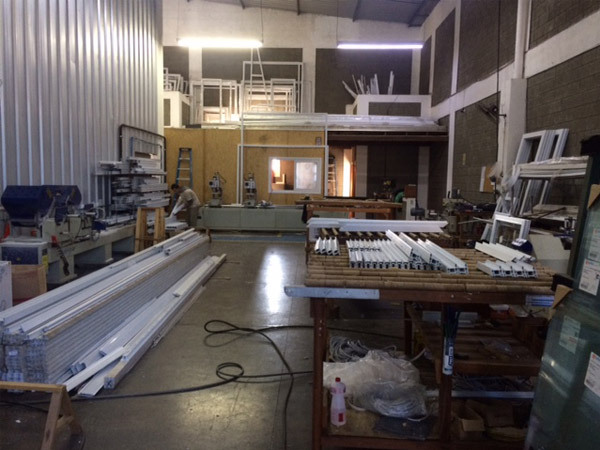 Over the years, BRASMERC has supplied and exported prefabricated homes TropicaL to Europe, North America, the Caribbean, the Far East and to the countries that today make up the Mercosul (South American Common Market). 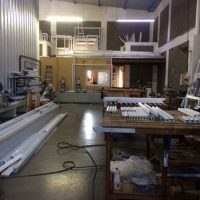 The company has over 50 standard models to choose from. These models can be easily modified to satisfy a customer’s special needs. 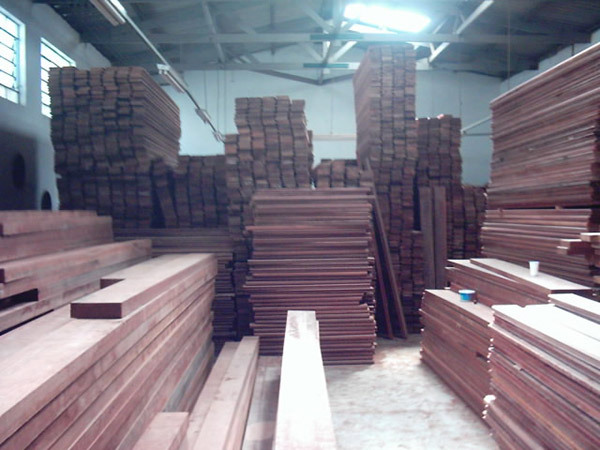 Also available is a full engineering and planning department that can custom execute any floor plan proposed by the client, adapting their layout to be fabricated and supplies with TropicaL hardwood components. 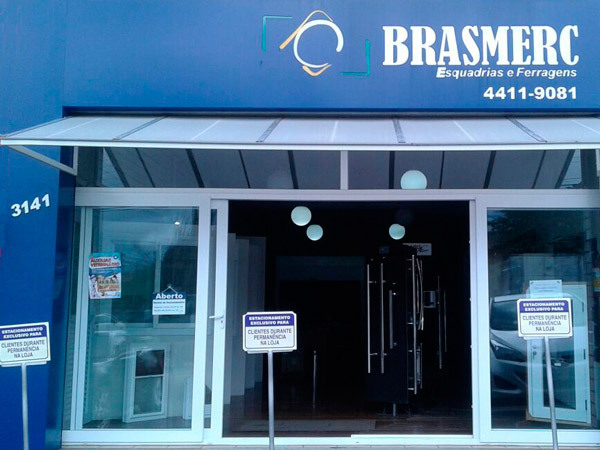 In addition to above, BRASMERC can supply a full range of ceramic and roof tile, plumbing fixtures, brass locks and hardware, paints, varnishes, plywood, composite OSB boards, furniture and prefabricated kitchen cabinets together with electric appliances. 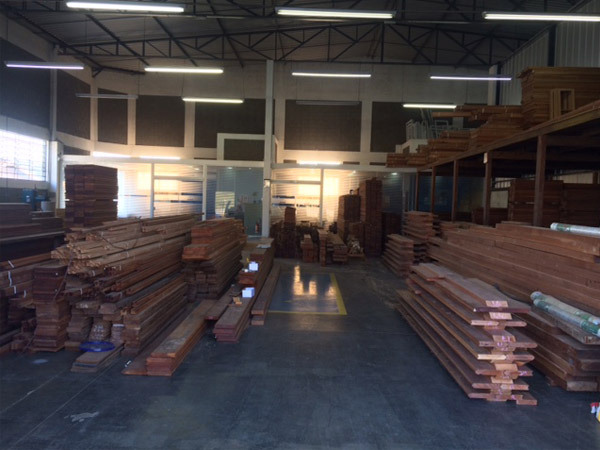 Due to the close connection between BRASMERC and large saw mills, located in Amazon basin, the company has been able to offer at advantageous prices hardwood products used in the building trade, such as flooring, ceiling, decking, beams and columns cut to length. 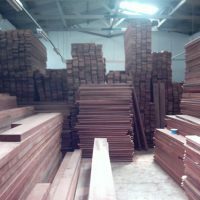 This hardwood timber is exported under the Brazilian government’s jurisdiction, which ascertains that these resources are harvested on a renewable basis. 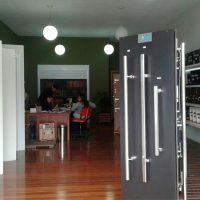 All exports are inspected by IBAMA (the Brazilian agency in charge of control) that allow for responsible harvesting of this precious commodity. 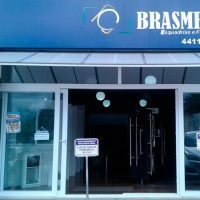 BRASMERC has an established network of representatives. These representatives are fully familiar with all aspects of constructions in their respective countries. 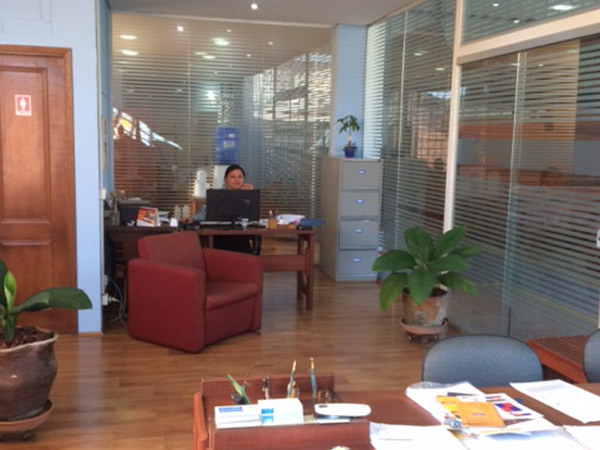 In addition, they know all of the requirements necessary, which are needed to fulfill import requirements. These requirements are then passed on to BRASMERC for the booking of freight containers and the negotiation of best cargo rates for their destinations. 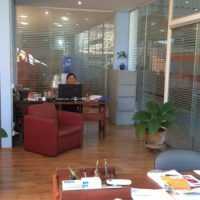 Through BRASMERC vast experience in dealing domestically with suppliers and Shipping companies, they assure their representatives and clients of competitive prices on all products supplied as well as timely delivery. 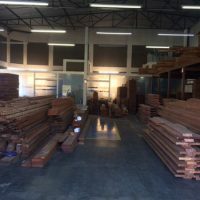 BRASMERC’s dedicated staff assures the customers of complete adherents to all facets of their business, from estimating, product engineering, the ordering of lumber, fabricating of all kit components, storing, loading and shipping. Also available is technical stall i.e. 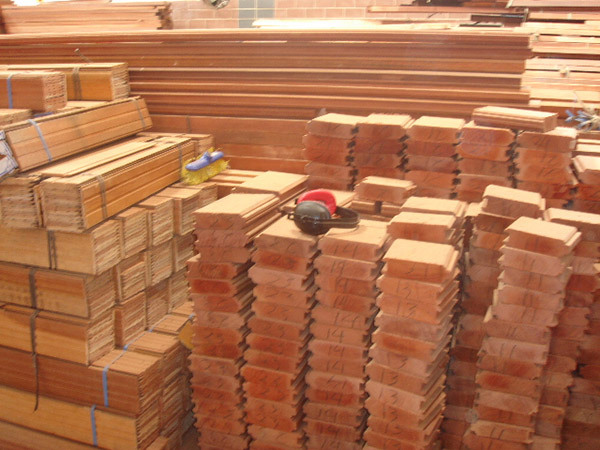 erectors and carpenters, who assemble these hardwood houses ate their final destination. 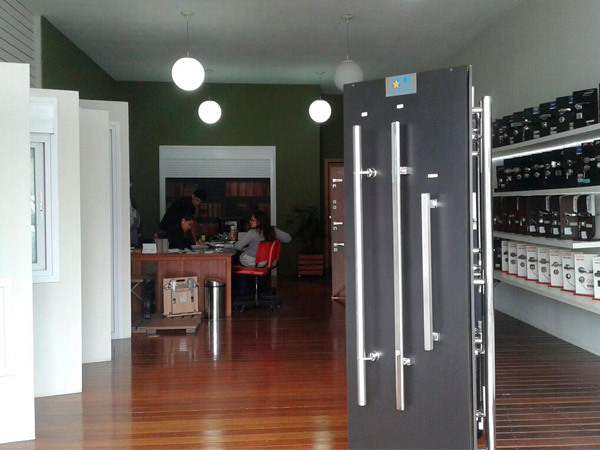 Besides the production of wooden houses, Brasmerc has supplied PVC windows and doors in many types: opening, sliding, always customized. 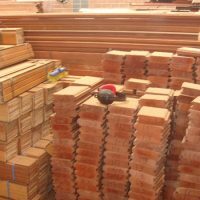 Some of the products we sell; prefabricated houses in wood, tiles, ceramic floors, hardware, hydrometers, paints, varnishes, frames, among others. 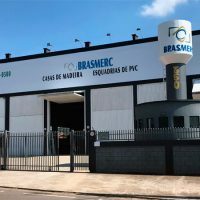 In Brazil Brasmerc has been working for several years in the service of companies, offering products related to quality pre-fabricated civil construction. Navigate with total Security on our website, we use SSL Digital Security Certificate, to Encrypt all the data informed in our forms, everything to Guarantee Total tranquility to our customers! Copyright 2018 Brasmerc | All rights reserved.